Very interesting article. 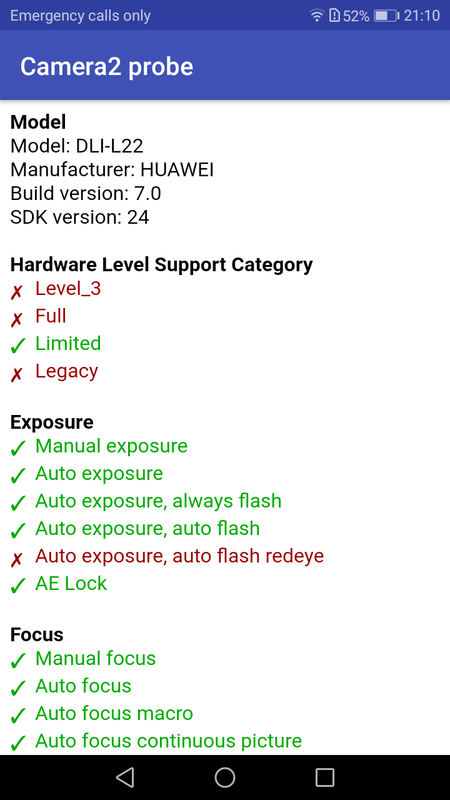 I own a Samsung A3 2017, though, and it doesn’t quite seem to work with Open Camera when I use the API Camera 2. It records the video but it’s impossible to play it back, I also tried on my Pc and with VLC I could only hear the audio, the video was black. Hi! Thanks for your feedback, unfortunate to hear it’s not working properly. So I take it Open Camera footage works fine if Camera2 API is NOT activated but once it’s activated the footage is messed up? What resolution / frame rate are you shooting in? Have you tried any of the other 3rd party apps to see if they work with Camera2 API? I think “Footej Cam” is free (Cinema 4K has a limited free version but it usually only works on phones that can shoot 4K which the A3 doesn’t afaik) as long as you don’t want to shoot longer than 5 minutes so could test if that footage comes out good or not. After opening the app you need to switch to video mode by tapping the camcorder icon and then switch from auto-exposure (AE) to manual exposure (ME). 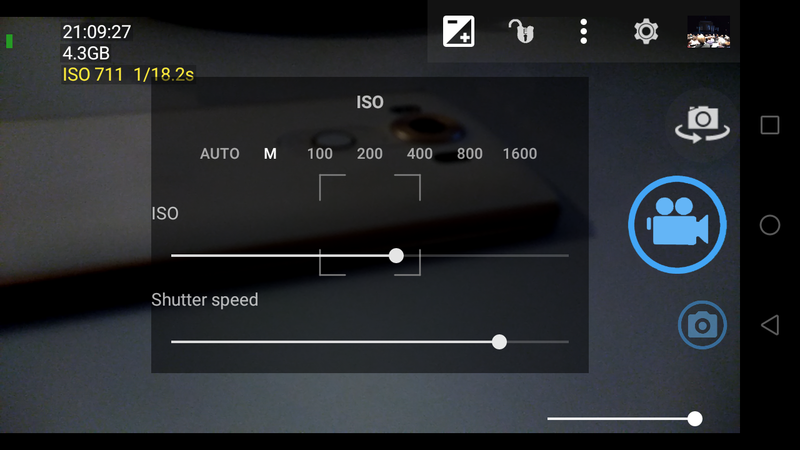 You should be able to alter / set precise values for ISO and shutter speed. But of course most important thing would be to see if the footage comes out ok in the end. I personally also have an A3 as a secondary phone but the 2016 iteration which still only has “Legacy” Camera2 support so I can’t test this. So I guess we’re trying to find out if it’s a general problem with Camera2 on the A3 (2017) or if it’s just OpenCamera that doesn’t work properly.